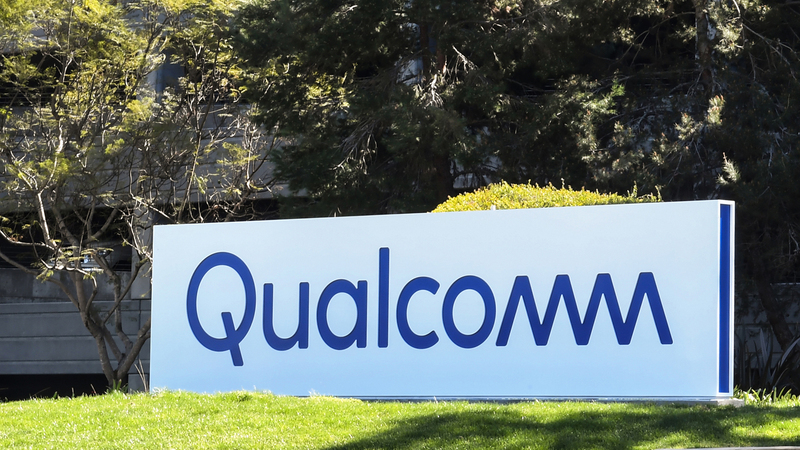 Reports state that 1000 to 2000 Qualcomm and Intel engineers are working on the aforementioned chips and modems, which will be used in future iPhones. However, Intel has reportedly missed out on deadlines for the production and development of the XMM 8160 5G modem. While Apple is unsatisfied with Intel’s results, Intel reverted by saying that Apple is a demanding client and that it is very conflicted with Apple regarding the partnership. 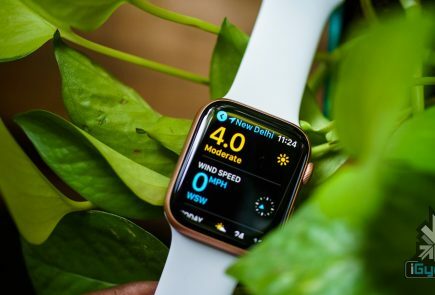 Additionally, Intel also claims that it has lowered its margins drastically in light of the partnership, and at the same time, the company has to treat Apple as its number one priority. 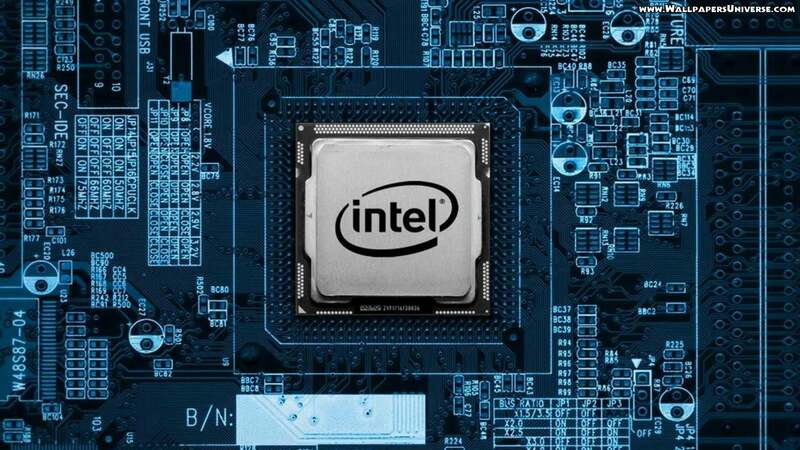 The internal conflict between the two companies may take a more serious turn, with Intel focusing on more profitable businesses in other categories. Even though doing so might be a breach of contract, Intel may start taking a practical oversight of the situation, which might harm relations between both the companies. Consequently, Apple is in a twist regarding the 5G modem production. 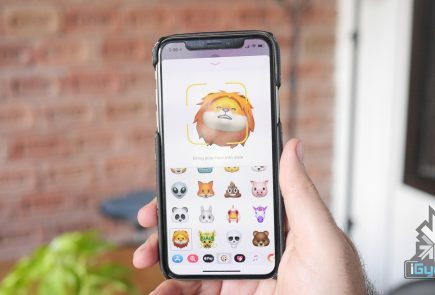 Companies like Samsung and MediaTek will be unable to supply 5G modems for the iPhones by at least 2020, reports say. 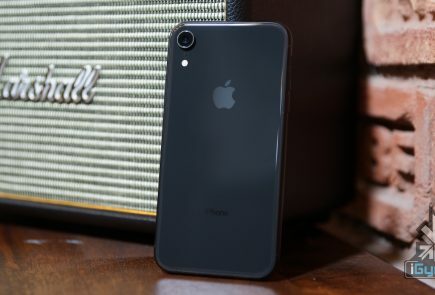 As reported previously, Apple has been in a legal fallout with chipset manufacturer, Qualcomm, so the prospects of Apple and Qualcomm working together for a long period of time may be very weak. Nonetheless, Apple is known for treating its customers with the utmost priority, so the American multinational technology company may have something up its sleeve in order to speed up the rollout of 5G iPhones in the near future.